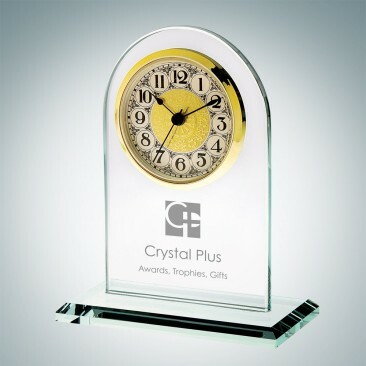 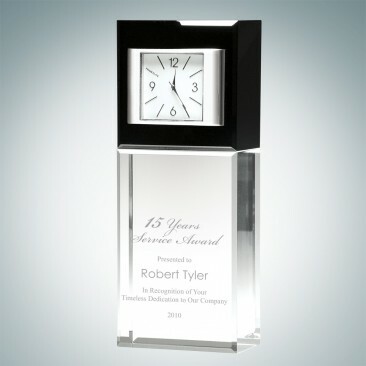 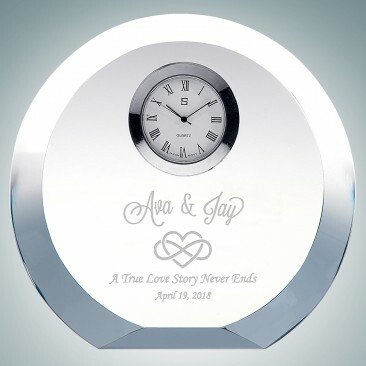 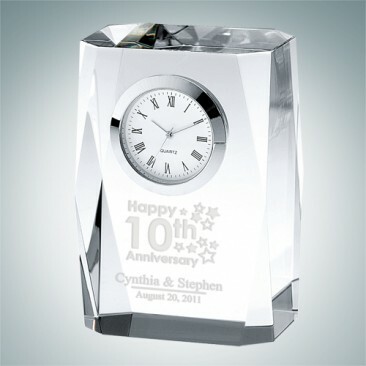 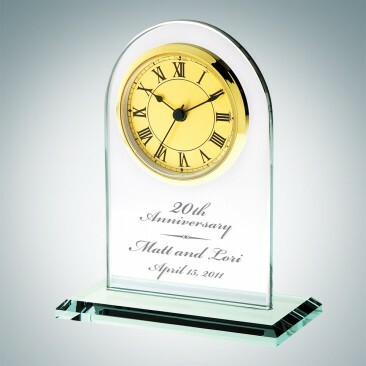 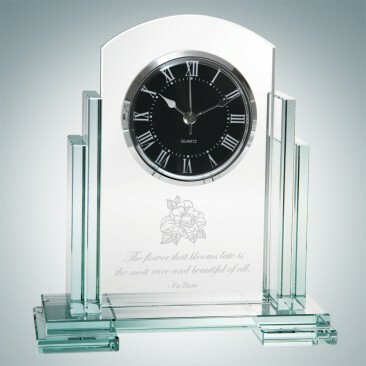 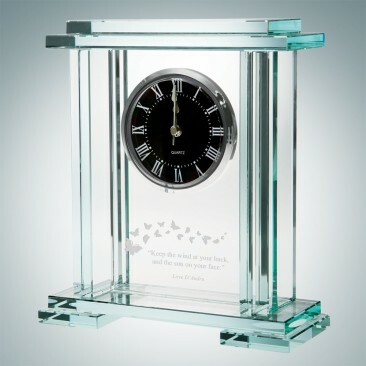 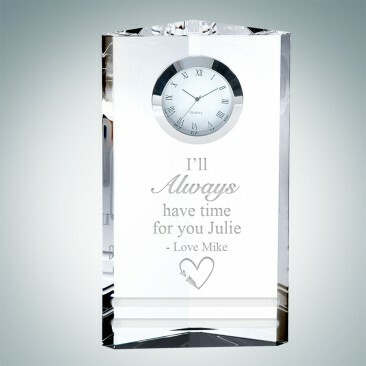 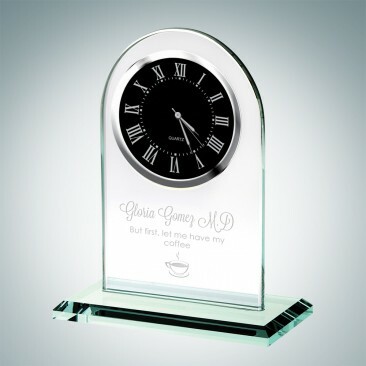 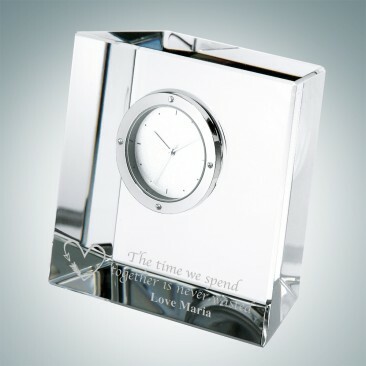 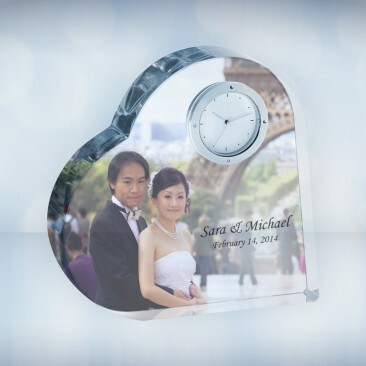 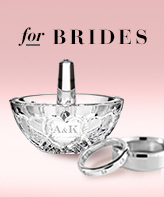 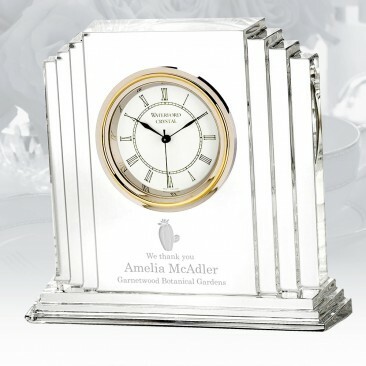 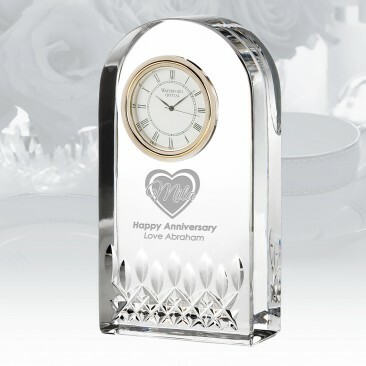 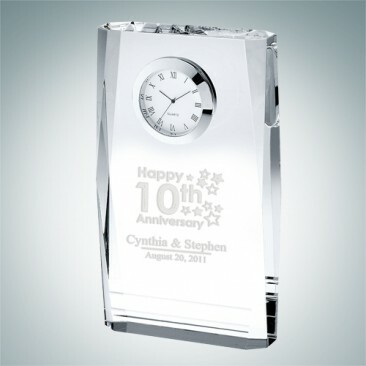 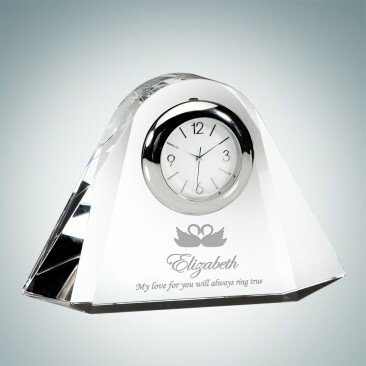 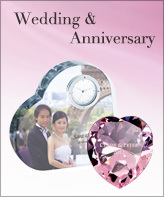 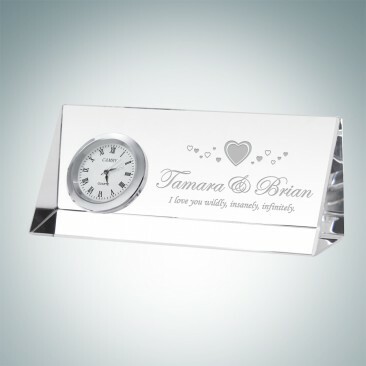 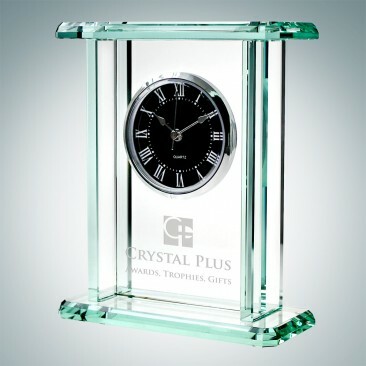 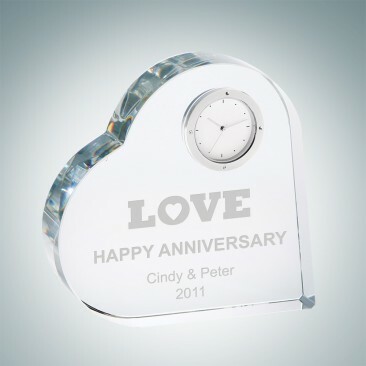 Give your wedding guests a beautiful crystal clock as a wedding favor! 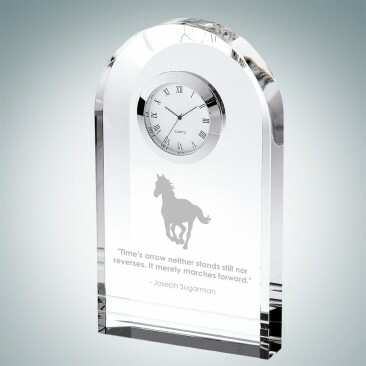 These clocks can be uniquely personalized and used as a home decor accent piece. 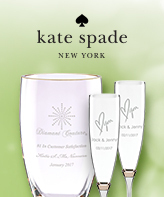 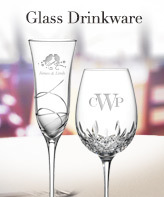 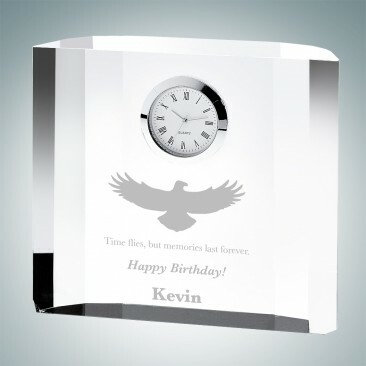 Help them make a statement in their home while making a statement on the gift itself with a personal message.